Man of Steel offered a re-envisioning of the classic hero. Is it a bird? A plane? No, it’s Superman, better known as the “Man of Steel”. 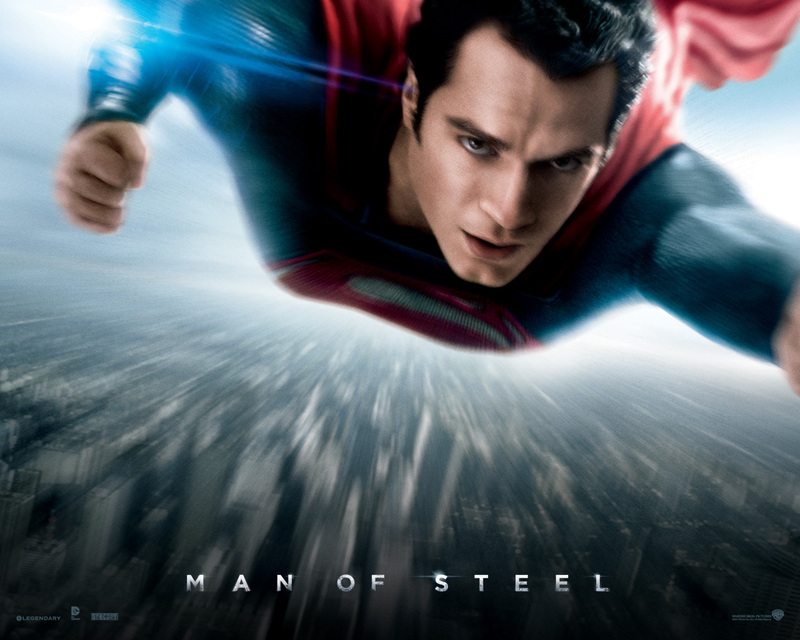 Man of Steel is the 2013 movie adaptation of the 1938 fictional character Superman. With lots of action, amazing CGI, and moderate casting, this movie differs from other remakes as being the origin story from childhood towards adulthood and the struggles he faced in-between. Audiences will get to see Superman in a more vulnerable setting as they watch his struggles with controlling his powers. The introduction of the new villain General Zod reminded me of the Avengers villain Loki, who sported similar emotions and intentions. That said, I believed it was not necessary to introduce such a bland character with no original motive or background story. The amazing scenery in the shots of the planet Krypton lends authenticity and a new dimension of realism towards the film. Mind blowing graphics left me stunned at the explosion of Superman’s home planet. I felt the thrill and rush of adrenaline as I watched the epic battle scenes against Zod’s soldiers. On top of amazing graphics and scenery, truly heartfelt moments were included such as the departure of Superman as an infant. I was nearly brought to tears as his parents watched him as he was transported to Earth. One can imagine the emotions they felt when watching their only child being sent away for his own protection. I will agree with the audience rating of 4/5 due to some aspects that ticked me off. For example, the depiction of the character Lois Lane was played by actress Amy Adams, a redhead, instead of the usually brunette actress. The interactions between Lois and Superman didn’t seem believable and there was no spark between the characters. Truthfully, the movie would have really reached my full attention if the plot was in chronological order starting with the beginning, instead of childhood moments shown randomly.